We all know that MyTopFace believes that it’s important to take care of your skin and body. 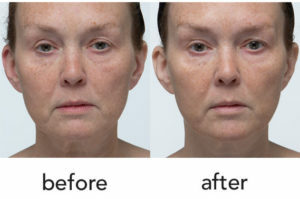 It’s always great to have a healthy beauty regimen in our lives. Dr. Roshini Raj is a co-founder of TULA. She is an incredible board certified gastroenterologist, who created a healthy skincare brand that uses complex ingredients to protect and nourish the skin. With her experience as a physician and an Associate Professor of Medicine at NYC School of Medicine, she is able to educate people on leading healthy and more balanced lives. She has been a great medical correspondent on multiple tv shows including TODAY show, The Dr. Oz, The Good Day , and other shows. 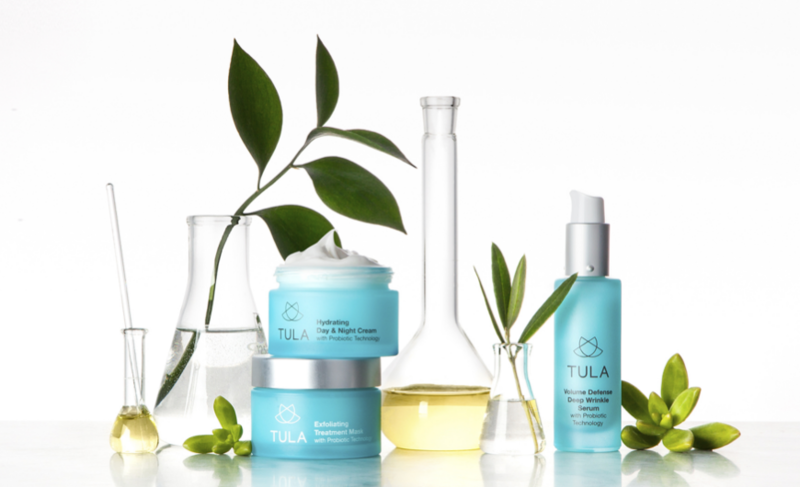 MyTopFace is so excited to be able to try out two TULA products. MyTopFace can say that we like the skincare brand’s packaging. The color is amazing for the whole brand. We fell in love because their design is simple and colorful. Each product is able “to nourish your skin with a balanced meal of ingredients, the same way a healthy diet nourishes your body” (Dr.Rashini Raj). 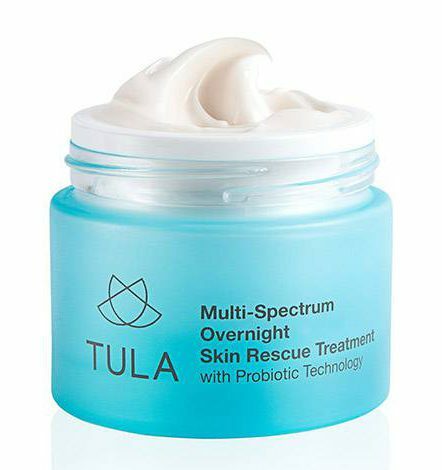 TULA Moisture Locking 18% Shea Butter Hand & Nail Therapy Lotion is MyTopFace’s favorite. This lotion has a very long-wear use. It’s not greasy at all! The lotion is fragrance free. You can use it for daily use. MyTopFace expert believes it has a perfect balance of hydration for your hands, which dries quickly and leaves your hands so soft. When you finish washing your hands, it’s best to use it after every wash.
MyTopFace expert loves these two products. These products are great, especially for skin types that need a little more TLC in hydration. Since Winter is approaching, these products can definitely be put into good use.